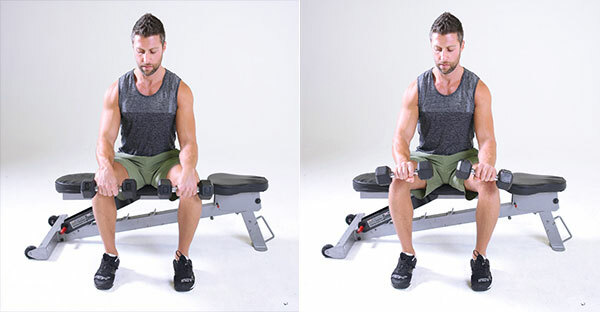 The forearm flexors — wrist flexors, really — are the same muscles that help us grip everything from a barbell to a doorknob. From bags for work, to kids, to suitcases, to furniture, we all have to carry things. 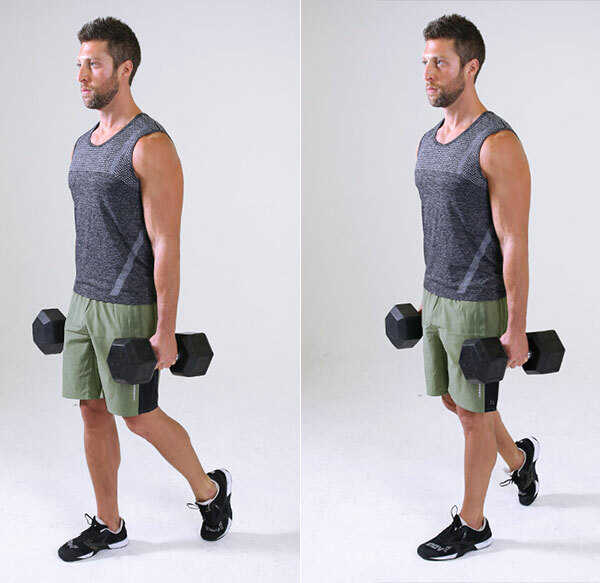 Having forearm strength, and therefore grip strength, means you have the ability to pick up heavy stuff and move it around. Building strong forearms is especially important for serious weightlifters: The stronger your grip, the more you can lift in moves like overhead presses, deadlifts, kettlebell swings, clean-and-jerks, biceps curls, and bench presses. 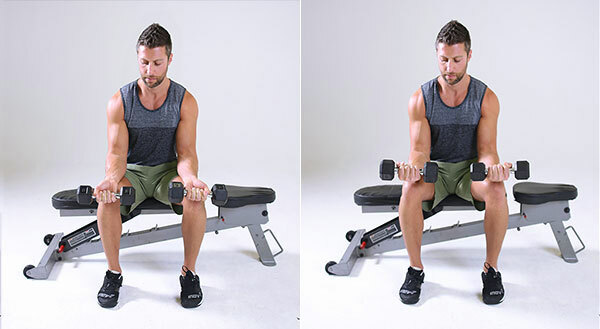 We’ve rounded up some of the most effective exercises to improve grip strength and help develop bigger forearms. 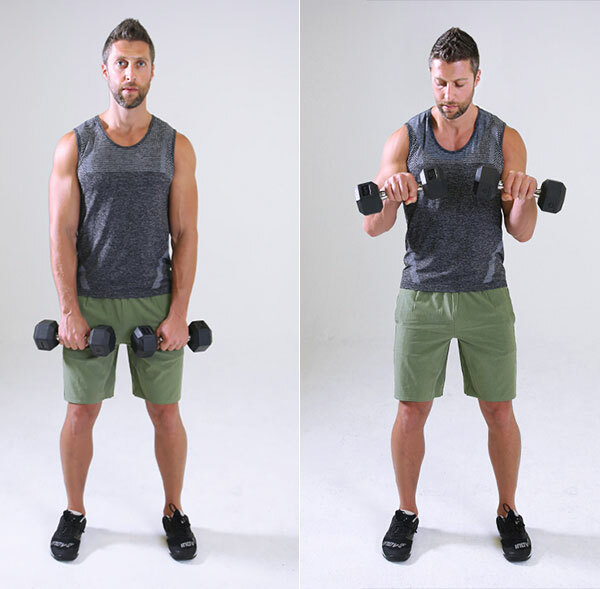 Try a few in at the end of an upper body workout as a burnout for grip strength. 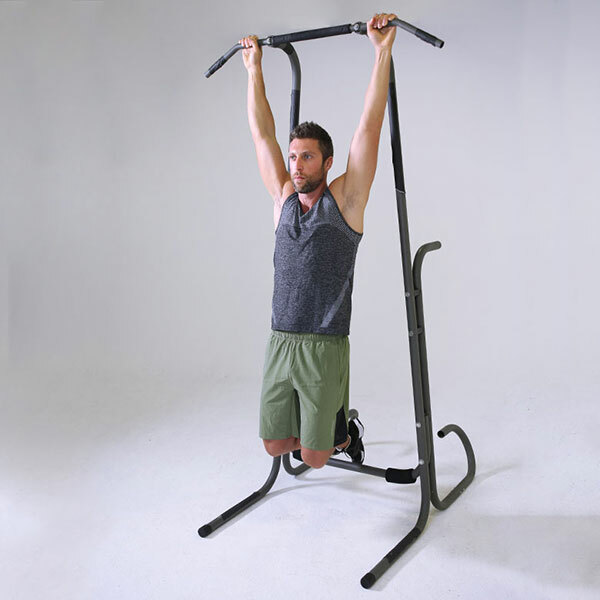 That way you can maximise your lifting potential during exercises that also build grip strength.